FREE Delivery on Our Best Selling Garden Turf! 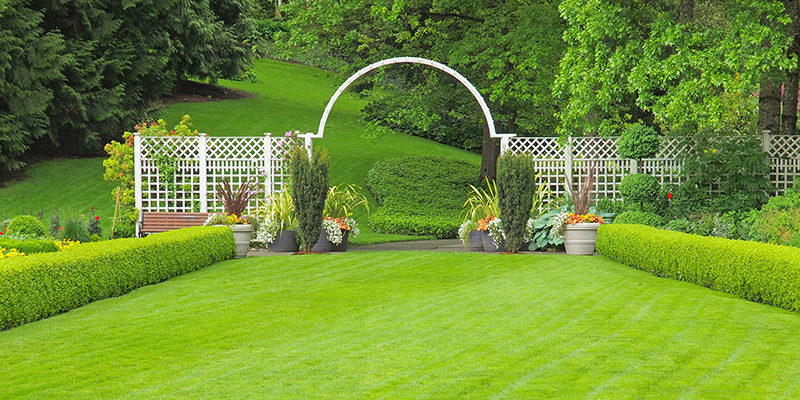 Check Out Our Handy Lawn Care Guide! Tailor Turf are on a mission to help you improve your lawned areas through supplying and installing four varieties of premium turf grass for both commercial, public sector and residential customers in Yorkshire and beyond! 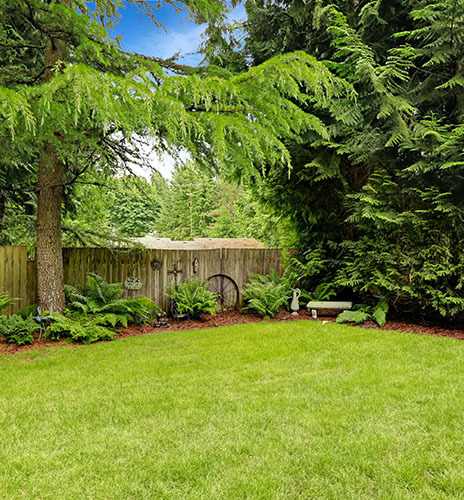 We’ve honed our reputation as turf lawn specialists over many years and our experts are on hand to provide excellent advice on your next gardening or landscaping project involving lawned areas. We can help you get the very best from your new lawn all year round! Tailor Turf operate on a no job is too big or small premiss, so contact us today and we’d be more than happy to discuss that new turf lawn you’ve been thinking about! Our website acts as a showcase to the products and services we offer, however we’ve also put together this handy lawn care guide to help Tailor Turf customers continue to get the best from their new lawns, long after the turf has been laid! 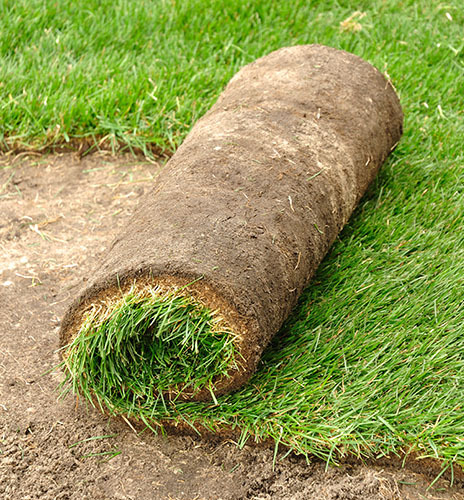 Based in Leeds, West Yorkshire, Tailor Turf are happy to take on installation jobs from further afield and we can also supply turf and top soil direct to your door, right across the UK. Let Tailor Turf take the hassle out of installing your new turf lawn. Our team of installation experts are based in Leeds, operate nationally and work starts from just £7 p/ square metre! Or perhaps you’re looking to install your own turf? Well that’s absolutely no problem! Tailor Turf supply everything you need, from top soil to turf, starting at just £2.85 p/ square metre with FREE Delivery available! 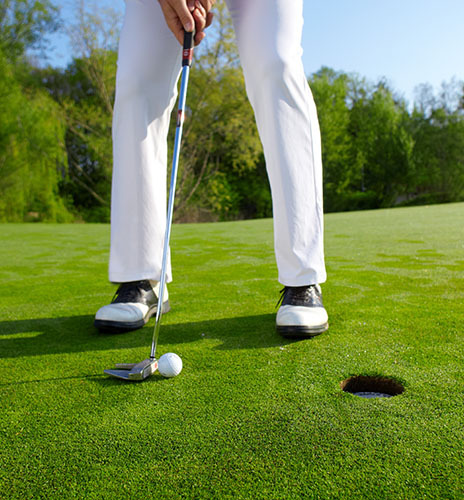 Why Choose Tailor Turf for Your New Lawn? Four Grass Types Stocked – Turf for Every Budget! Next Day Delivery Often Available – Contact Us for More Info! 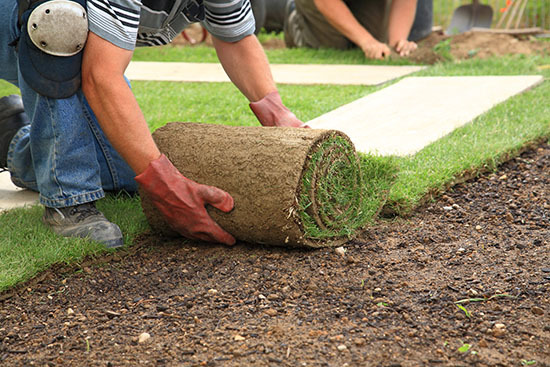 Got a question about buying or installing turf for your garden or landscaping project? Why not check to see if your question has been asked by one of our customers before! Can I Install Turf Myself? 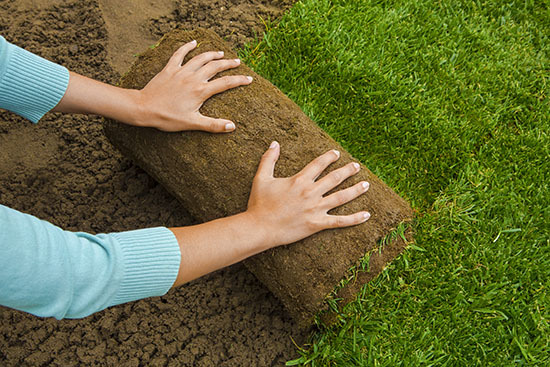 Yes, it is possible for you to install turf without professional help. Although, for best results, we always advise using an expert installation specialist. It will save you a lot of time and effort! 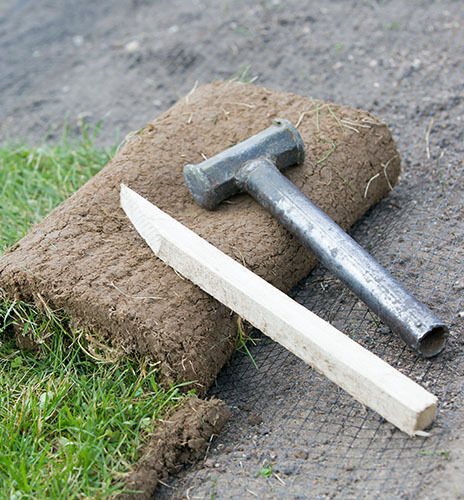 You can learn what is required for the whole process by visiting our Turf Installation page. Multiply the length of your area by its width. Then add an extra 5% or 10% just to be on the safe side. How Much Should I Water My New Turf? 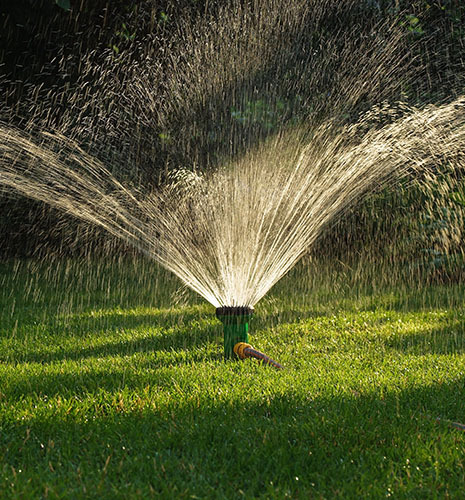 For the first two weeks, you should water the turf two times a day, dawn and dusk. Then in the second week only once a day is required. Once the roots have imbedded into the soil you can water as and when required or the weather determines. Tailor Turf can supply four varieties of premium turf and quality top soil too! UK delivery available!